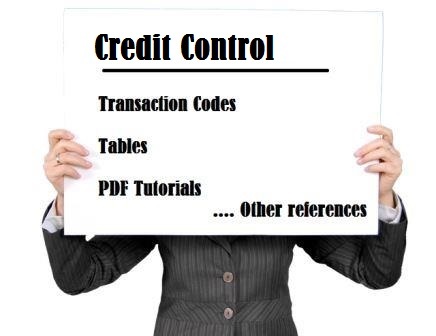 In SAP, the term credit control helps to determine the credit limit of a customer. It integrated with SAP SD & FICO modules.We can specify the credit limit for each customer when we create credit control area. XKKBI : Indicator: Can credit control area be overwritten?